In a world where media messages are fighting for your attention, and everyone is always connected to their smartphones and tablets, companies are creating mobile apps to aid in their marketing efforts. My iPhone is filled with all sorts of different mobile apps, from Angry Birds to Google Maps. I recently downloaded the free Retail Me Not app, in order to see how businesses are utilizing mobile apps. The app’s description stated that it contained thousands of coupons and deals to the places you love to shop. After downloading Retail Me Not, you’re asked if you would like push notifications. I opted out of this option because I already have too much going on on my phone. However, from the standpoint of a business, I think it’s good to ask consumers if they’ll allow the push notifications. If they say yes, you can constantly keep them updated with what’s going on with your business, and you can always remain fresh in their minds. After denying push notifications, I was asked if I wanted to find deals nearby. If you allowed theapp to track your location, they could tell you all the deals within your local area. While I normally wouldn’t allow most apps to track me, for the sake of my research, I allowed the app to access my location. Upon my approval, a long list of stores appeared on my screen. It wasn’t just clothing stores, it was restaurants, auto supply stores, etc. Along with the store name, it showed the deal that was being offered. For example, Best Buy was offering 20 percent off small appliances, in store and online. If you find a deal that you like, you have the option of saving it on the app, that way you can access it when you’re in the store. If you want to access the deal right away, you can click on the image and either claim the offer or share it with friends. I clicked on share to see where Retail Me Not allowed consumers to tell their friends about the deal. App users can share deals viatext message, email, Facebook or Twitter. The share feature is great because it will help attract more people to the Retail Me Not App. If you see one of your Facebook friends sharing a deal, you’re more likely to access that deal because you know who they are and you have already established trust with that person. If you want to go beyond local deals, you have the option of searching trending deals. You can choose to search in-store deals or online deals. I was impressed by the number of deals for national retailers within the app. If you’re looking for a specific item but don’t have a specific store in mind, Retail Me Not allows you to search from a list of categories including: Automotive, Beauty, Clothing, Furniture, among many others. There really is something for every shopper. Finally, if you’re out and about and you spot a good deal, the app allows you to snap a photo and share your savings with other shoppers. The app takes the shopping and saving experience full circle. 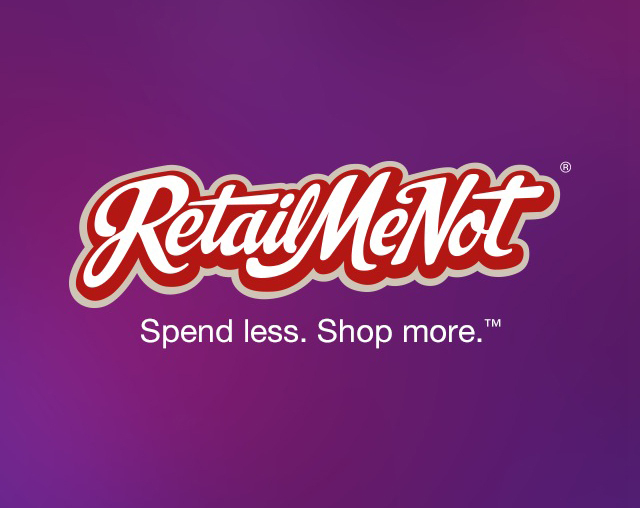 Overall, I think the Retail Me Not app is beneficial for mobile users. They no longer have to worry about carrying around or finding that coupon, because they have them right at their fingertips. I will definitely be saving the app on my phone and using it to score some deals the next time I’m at the mall or going out to dinner!